Go Bonkers will now be the city’s latest and state of the art indoor play area for children that will launch on 20th June 2015 at Colaba in Mumbai. Spread across a sprawling 2000 sq.ft play area for children, the world class play areas is designed for kids aged from 2 to 10 years, where children can discover and learn along with incorporating elements of excitement and entertainment. 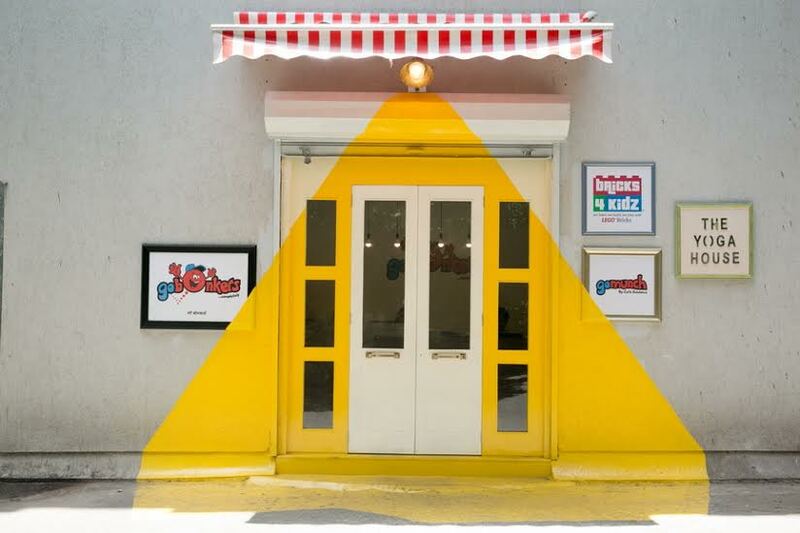 Along with the playhouse, Go Bonkers also houses a 500sqft in-house café along a 440 sq.ft. yoga room. 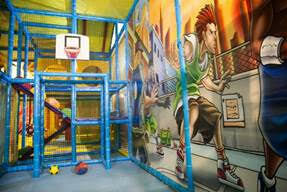  The Go Play Zone is a soft play area, perfect for kids to enjoy themselves. 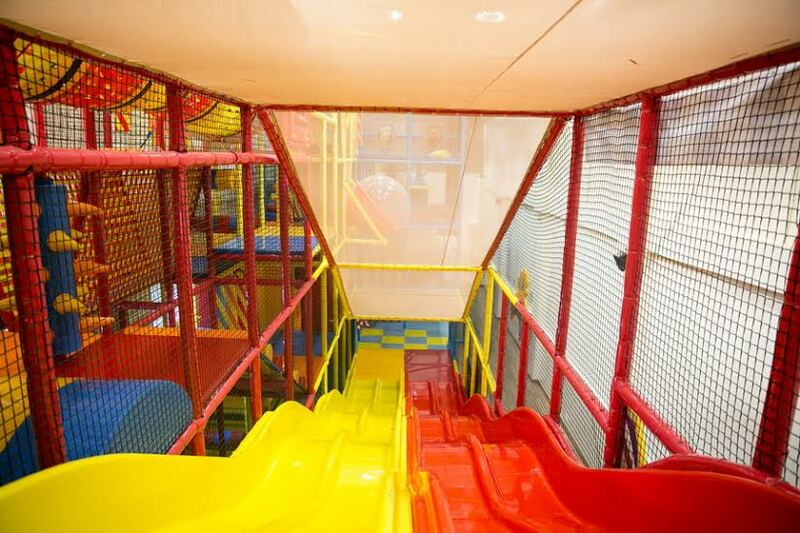 It features a ball pool zone with slides, swings, and a toddler zone. The toddler zone is an area designed for children below the age of 4 and is a soft play area exclusively for our younger children, where they can play, learn and interact, away from the hustle and bustle of the big kids. The ball pool zone features a multi-tier play structure and adventure zone designed for kids to explore, climb, jump, crawl, balance and combat obstacles.  BRICKS 4 KIDZ is a LEGO which is highly popular children’s edutainment program from the United States which will debut in India at Go Bonkers. Bricks 4 Kidz offers an unique educational LEGO® model building program for children between the ages of 3 to 12 years. Both children and their parents can benefit from a host of education programs built around the company’s proprietary model plans, designed by engineers and architects, with exciting themes such as space, construction and amusement parks.  GO MUNCH is the in-house café in partnership with Sundance Express, which will offer an extensive menu of lip smacking food items like pasta, pizza, burgers, French fries and more. For those who want to indulge in some health eating, there is a special menu that offers a variety of sandwiches, waffles, salads amongst others. The café is also equipped with a projector screen which will showcase movies all day long.  GO PARTY – Don’t know where to host your child’s next birthday party? Trust them! 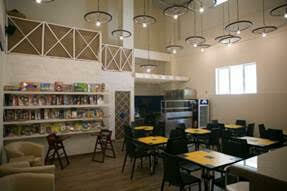 The entire space can be booked exclusively for birthday parties, play dates and school group meetings.  GO YOGA – The beautifully designed yoga studio is perfect for moms and individuals looking for holistic mind and body balance with its muted colors and ample sunlight. Classes will be conducted by the well-established THE YOGA HOUSE. Go Bonkers also offers valet parking, kid friendly bathrooms along with a first aid kit as per the safety regulations. 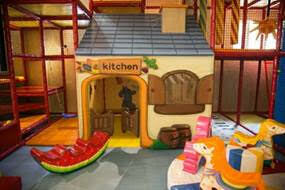 Come along and visit our fantastic play zone where children an exciting adventure.